A Ganesh Nadar/Rediff.com meets Chennai’s all-girl street children football team who competed in the Street Child World Cup in Moscow. Their home may be on a pavement, but their eyes are bright with hope for the future. Helping them through their rough times is their love for football. 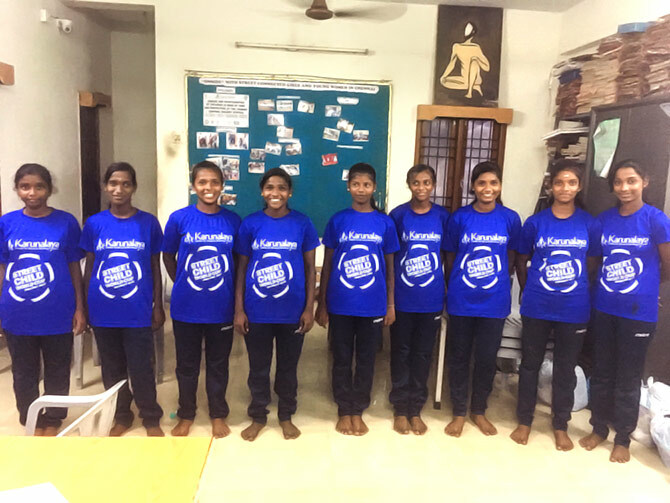 In fact, these Chennai lasses have recently returned from Moscow, where they participated in the Street Child World Cup and won one of the five matches they played. Their happy smiles mask the hard lives they have led. One of the girls has been rescued from a child marriage, another from a stainless steel vessels manufacturing factory. Two had to cope with a drunk father while two were abandoned by their fathers. Their strength to face their circumstances came from practising advocate Paul Sunder Singh. Singh’s abiding desire to help Chennai’s street children resulted in Karunalaya in 1995. 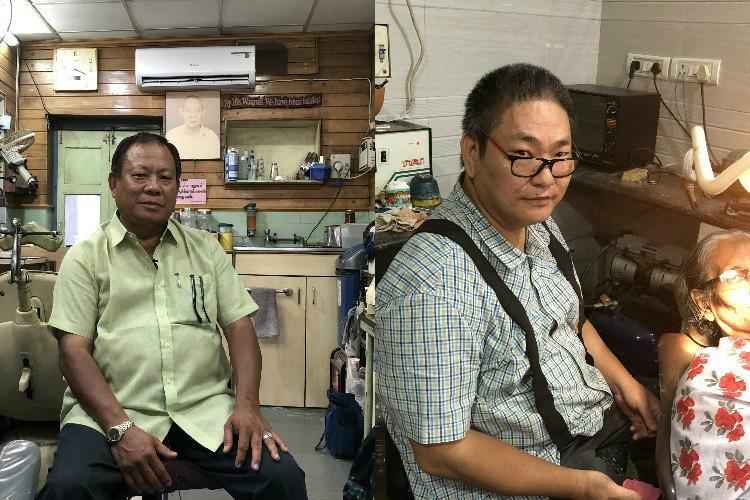 His hard work was noticed by the state government and, three years later, they gave him a grant that would allow him to look after 50 children in a shelter. The home now has 60 children. “We encourage sports. 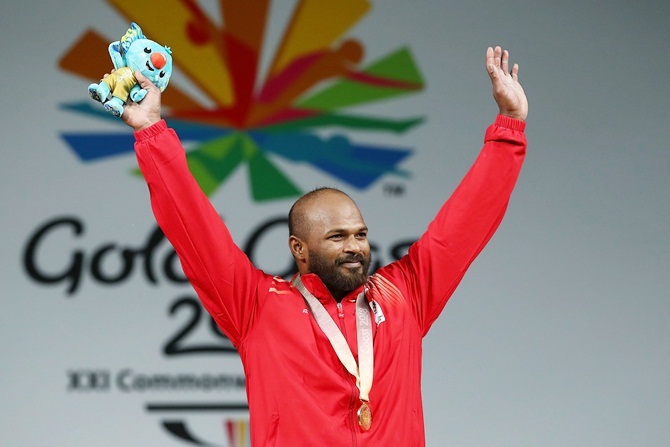 It teaches both competition and discipline,” says Singh, who has a doctorate in criminology. Karunalaya only shelters runaway children from Tamil Nadu; the others are sent back to their home state. 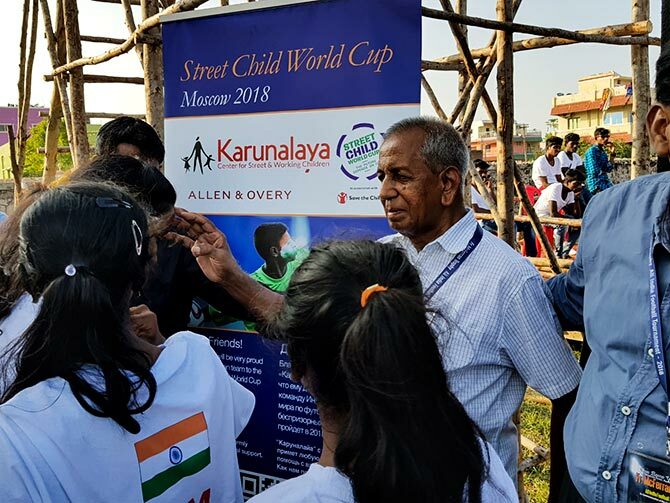 The Street Child World Cup, which was first held 2010, takes place in the city hosting the FIFA World Cup before the much-watched international tournament begins. India, this year, was represented by an all-girls team from Karunalaya. This is their third International outing. In 2014, they sent a boys team to Street Child World Cup in Rio de Janerio. In 2016, they sent a team of five to participate in the first-ever Street Child Games, also held in Rio de Janerio. This year’s participants share their story in their own words. I came to this shelter as a child after I was rescued from a steel factory where I was working. I don’t stay here now. I stay on the pavement at Waltax Road (near Chennai Central railway station) with my mother. My father was a drunkard who abandoned us. My elder brother is working and my younger brother is also being educated by Karunalaya. I studied in a municipal school. In my 12th exams, I got 798/1200 marks. I want to do BSc in physical education as I like games. Karunalaya is helping me to find a sponsor for my education. I learnt football in the summer camps that Karunalya conducts. I study in Class 9. I was working and looking after my two younger brothers when I was rescued and brought to Karunalaya. I am here since two years. Before that, I used to stay on the pavement at Mint Street (in Chennai’s commercial centre, George Town). My younger brothers also stay here. I study in the Church of South India school. I have been playing football for two years now. My mother is a daily wage earner. My dad abandoned us years ago. They could not repay Rs 2,000 that they had borrowed from a moneylender so they tried to get me married to him. I escaped to the house of a friend, who also on stayed on our pavement near Koyambedu market. I was rescued from my friend’s place and brought here four years ago. I scored 248/500 in my Class 10 exams. I have opted for the arts stream for Class 12. Later, I want to study social science and become a social worker. If I get the opportunity, I will continue to play football. Karunalaya volunteers used to give tuitions to poor students near my place; that’s how I came to know about them. My father works and my mother is a housewife. My elder brother is in college and my younger brother is in Class 7. My father pays for their education. I have been playing football here since two years. Every year, we have a tournament in which every street has its own team. I was lucky to go to Moscow to play. It was a great experience. I am studying in Class 10 and my brother is in Class 11. I stay on a pavement at Kasimedu. My father has left us. My mother is a house maid. I have been playing football for two years. In Moscow, we managed to get by with English, but some of the other teams spoke different languages. The matches were played in a friendly atmosphere. This was the first time I travelled by plane. I am in Class 10. Karunalaya has been helping me for the last two years now. My father is a drunkard. When my parents separated, I stayed with my mother. I have been playing football since two years. I am a good defender so my position in the team is a fullback. I stay with my family. I have been coming since 18 months to play football. The trip to Moscow was fun. The food was very different, but it was tasty. We were there for 10 days. We stayed in a nice hotel. This was my first World Cup. Every year, we have an inter-street tournament in Chennai. I play regularly. I love football. I am staying in this shelter since four years. My younger brother is here too. I have two elder brothers who have started working. I am studying in Class 10. My father left us long ago. I have been playing football for three years. I have been with Karunalaya since two-and-a-half years. My father is a coolie in the market and my mother is a maid. I am in Class 10 and, later, I want to study science. I have been playing football since two years and this game is my future. 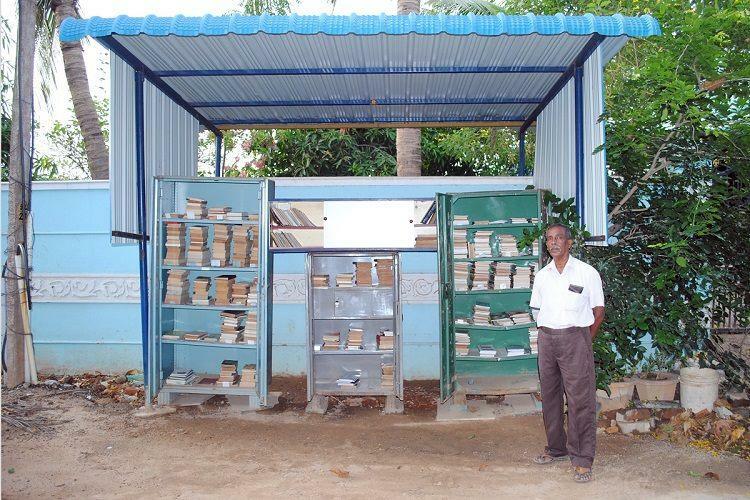 This 69 year old Man has helped start free Libraries across Chennai , and YOU can too ! No membership, no one to supervise, and no last date to return books: Mahendra Kumar’s libraries run on no rules, and plenty of goodwill. Chennai-based Mahendra Kumar speaks about reading and books with reverence and passion. “It is a character-building activity,” he says earnestly. In April 2015, he decided to do something which he hoped would encourage people to read: He opened a library in Thirumullaivoyal, Chennai. It wasn’t just your run-of-the-mill library. 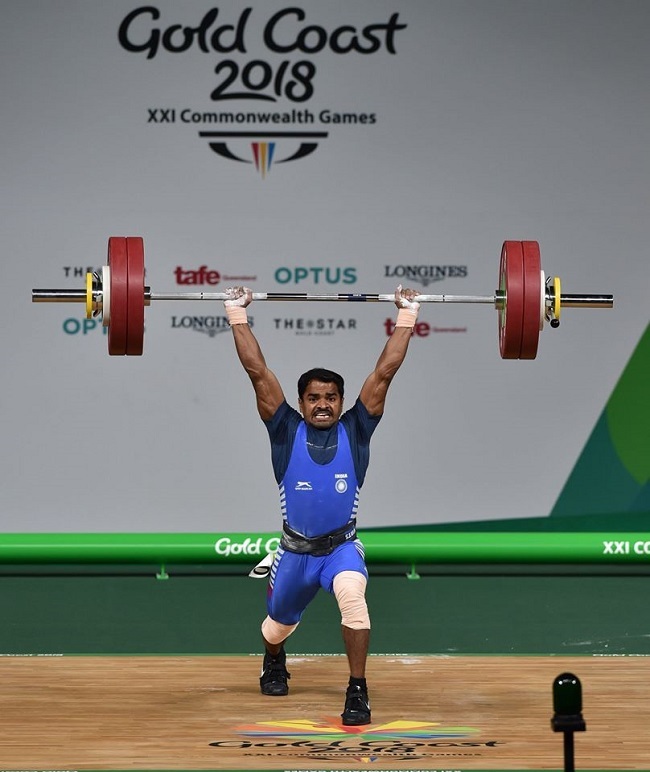 The most unique part about it wasn’t even that it was set up in a cement shop, where 69-year-old Mahendra shared a table with the shopkeeper. What truly set it apart was there was no membership fee, no register to keep track. Literally anyone could walk in, pick up one of the 20 books, and take it home. They could return it whenever they wanted. This was the first Read and Return Free Library (RFL). Now, Mahendra says that there are 66 of them across TN, and a few other states, with 10,000 books in all. His first library in Thirumillaivoyal has now expanded to three cupboards, which he keeps outside his house,bursting with books. It stands completely unmanned. Presently, there are 48 RFL libraries in Chennai alone. The others are in Nilgiris, Coimbatore, Aurangabad and Mumbai. But setting these up has not been an easy task. Unable to travel to these places himself, Mahendra would try to convince others to start such libraries. “I would sometimes see contact numbers in books. Someone who has written an introduction or a foreword – I’d try to find their numbers. 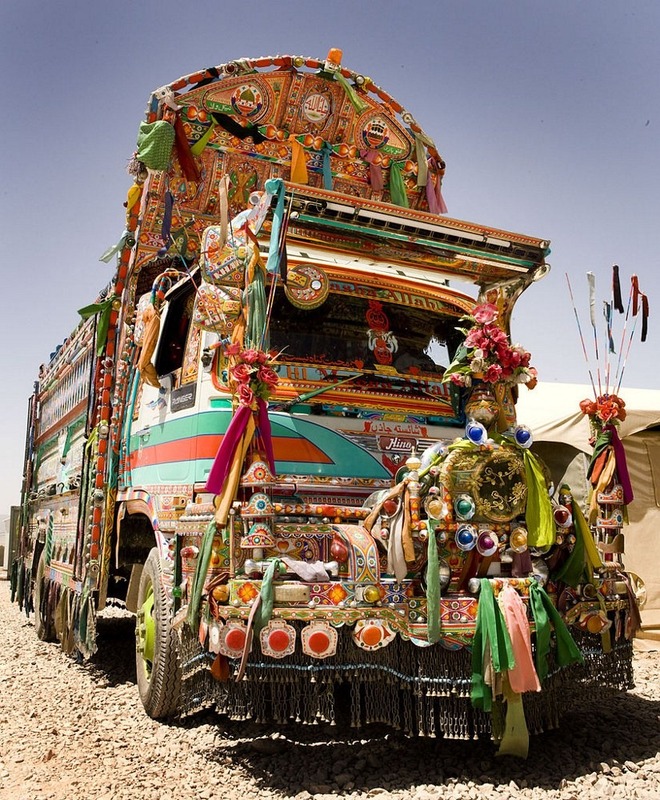 I would try to convince them then to start this in their locality. 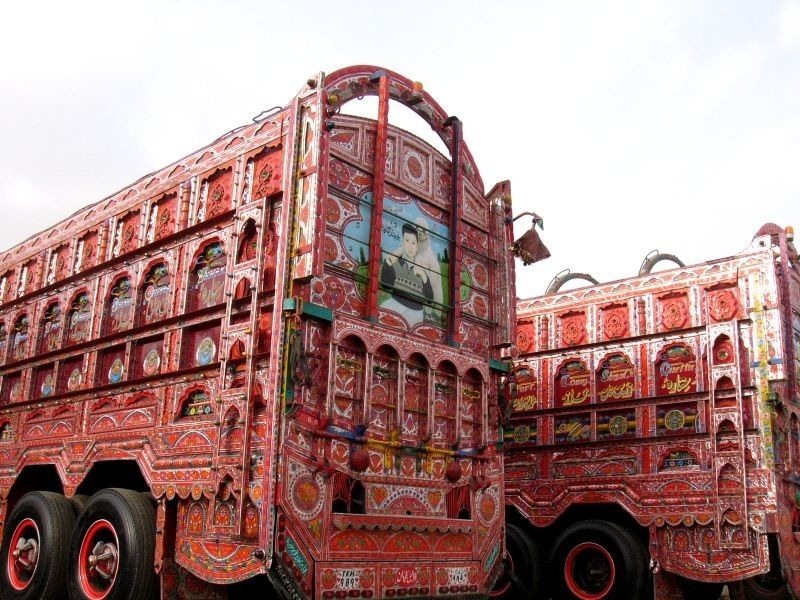 And I would send whatever little money I could to help them,” Mahendra shares. One such person he convinced was a former classmate of his, Captain R Venkataraman, who started a RFL library in T Nagar, Chennai, in 2016. In the past two years, RFL libraries have sprung up in many different places – gated communities, railway stations, hospitals and even a barber shop. RFL at a Railway Station…. Mahendra is reluctant to share that this has required a considerable amount of legwork and resources from him. He believes it will discourage people, and make them wary of starting more RFLs. Mahendra says that he is ready to send some books, and whatever token amount he can from his pocket to help them get started, if only people volunteer. He also mentions that he is grateful for his wife, who has never raised an objection against him going around the city at odd hours to collect books, and spending money for the RFLs. Mahendra put together the RFL website in 2016. While he is not very familiar with the internet, he says that he somehow learnt some basics and put it together. “The logo looks very childish, no? I made it on Microsoft Paint,” he says, sounding anxious. The sole purpose for starting the website, he says, is to promote something called ‘Students Corner’. It allows students to post requirements for second-hand course books, as well as if they have books to donate. Once they fill a form under that section on the site, other students can see it and get in touch. The donor can either mail the books or have them collected by the recipient, as per convenience. However, Mahendra rues that this has not become as popular as he would have liked it to be. He also wishes for more people to start RFLs in their localities. “But, it is quite simple really. You just have to see it from time to time to ensure that the infrastructure, wherever you’ve put it, is okay. You can also start it, madam!” he says, cheerfully.